The amazing variety of dance styles and talent in the St. Augustine area are showcased in this presentation of the Romanza Festivale. 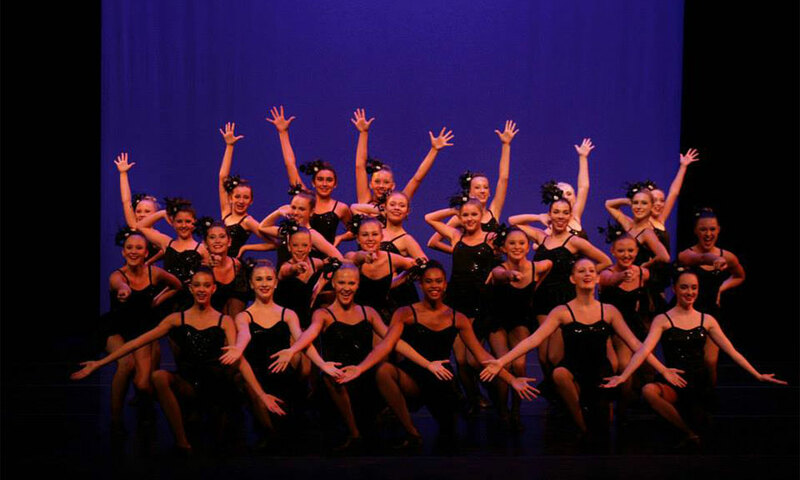 The Romanza Festivale presents an eclectic sampling of the art of dance when Kaleidoscope V takes the stage on Wednesday, May 8, 2019, at the Lewis Auditorium. A wide variety of dance styles are featured in this program, all reflecting dance as practiced in the St. Augustine region. 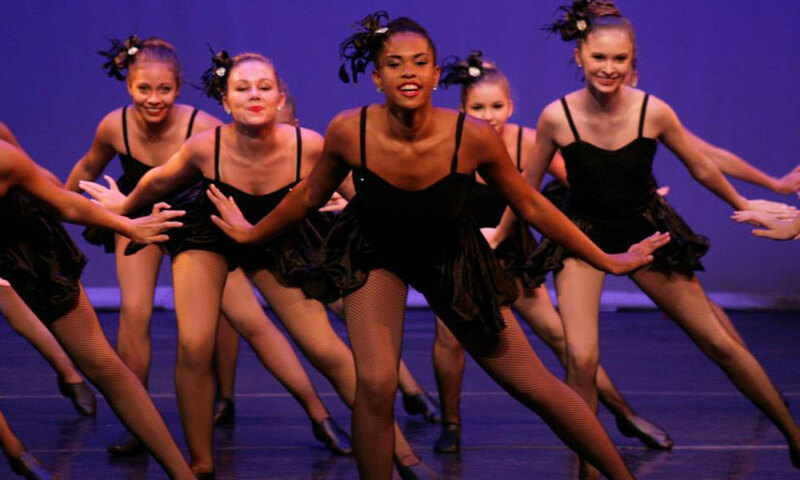 Ranging from tap to ballet and ballroom dancing and much more, the variety of styles reflect the role of dance in St. Augustine’s history, while showcasing the outstanding talent of professional and amateur dancers of the area. Kaleidoscope is the brainchild of Kathleen Vande Berg, musician and Romanza Festivale chair, and is directed by Judy Woodruff, dance instructor and choreographer at the St. Augustine Council on Aging (COA). This year, Kaleidoscope V feature The Dance Company's ballet and pilates instructor Jennifer Dournaux as emcee. She will smooth the transition from dance to dance and help the audience understand more about what the dance involves and represents. The local groups showcased will include the Florida School of the Arts Dance program, Fusion Performing Arts Academy, Honey Burton and William Brand, Matanzas Tap, Noise Complaint, North Florida Dance Association, Peru Dance, Rhythm Theory, St. Augustine Line Dancers, SJCCA Dance “The Collective” at St. Augustine High School, 3’N Motion, The Perla Ballet, Three Hearts Dance, World Ballroom and ballroom dance with Shawn White and partners. Admission: Tickets are $15 for adults; $5 for students with ID, and children under 12 are free. When: Wednesday, May 8, 2019, from 7:30 to 9:30 p.m.
Where: Lewis Auditorium is located at 14 Granada St. in downtown St. Augustine. All photos courtesy of Love Country.